Giorgetti has arrived at Salone del Mobile with a series of new products, fresh versions of iconic pieces, and announced they're making their debut into the kitchen sector. The new collection continues to promote cutting-edge industrial technology and combine it with artisanal quality. In terms of new products, there are fresh designs created in collaboration with Carlo Colombo and Roberto Lazzeroni. Also in the collection are pieces by Alessio De Francesco, a new face on the Italian design scene. 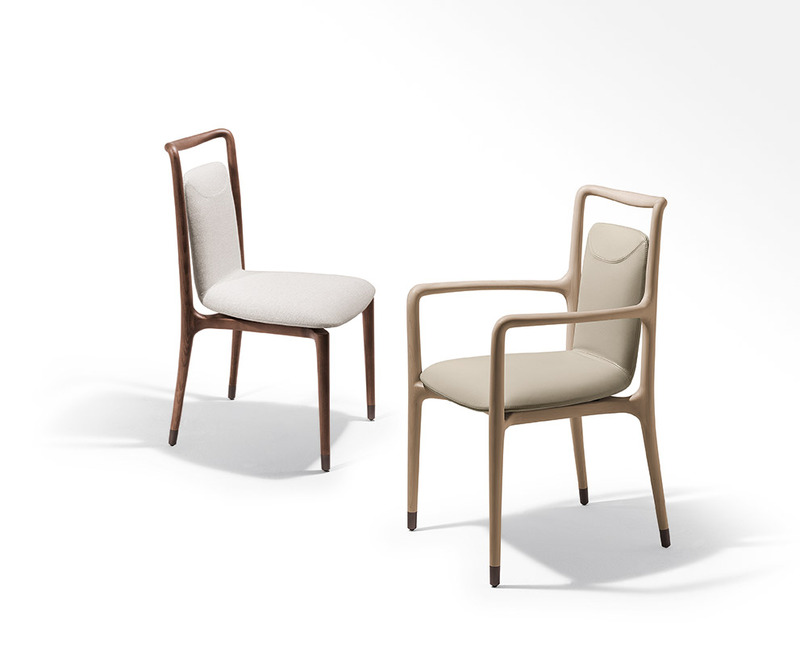 Browse the Giorgetti collection on Space Furniture's websites: Space Furniture Australia / Space Furniture Asia.